live and as an entertainment capital for the region. tropical downpours, comes around from June through October every year, the city often becomes a waterlogged maze. The dry season from December through May is decidedly less wet, but also hot -- temperatures in the Filipino capital stay around 85-95F (30-35C) all year. But this does provide an excellent opportunity to check out some of Manila’s dynamic economic growth inside its air conditioned malls, which are popping up like daisies around the city. The city's major festivals like Christmas and Holy Week fall in the dry season, and ideally so should you. Good time is guaranteed with warm, helpful and excellent English speaking locals. This city is famous especially for the nightlife. Small place and people know each other. After a night out you will have a few good friends not because you have money because you have time and you will spend with them. They simply like foreigners and You don’t need to spend fortune to have good time with those people. 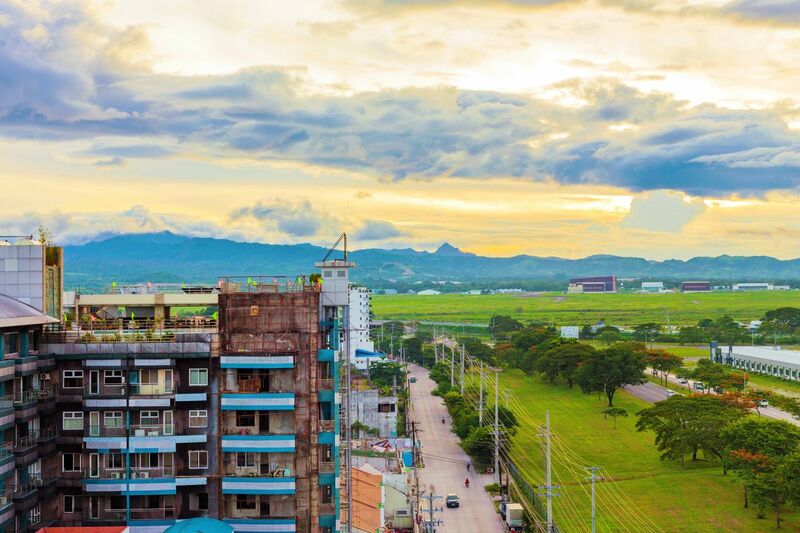 A highly urbanized city located in central Luzon. It is the former home of the Clark Air base said to be the largest American base in the world. It has its own international airport and is primarily popular for its culinary and entertainment outlets including a booming nighlife. The city itself is ok, but hang out at the various resorts and country clubs, and you'll have a good time. There's Mimosa, which I believe was the first one, and a new one pops out every few years, such as Fontana and Clearwater. International ex-pats are known to live and run businesses here.